Carpentry is a skill that came into being when mankind first decided to build, and crude tools were fashioned to help in the process. While early tools were rough, as time went by, the necessity of having better saws led to the more refined handsaw. A handsaw could be made from several materials, but today’s usually have a metal blade with a jagged sharp edge for manually cutting soft woods. Blades come in various sizes and may be used by one or more people. No one is entirely sure just how far back the use of handsaws goes because there are ancient artifacts that look like saws made of stone and bone. 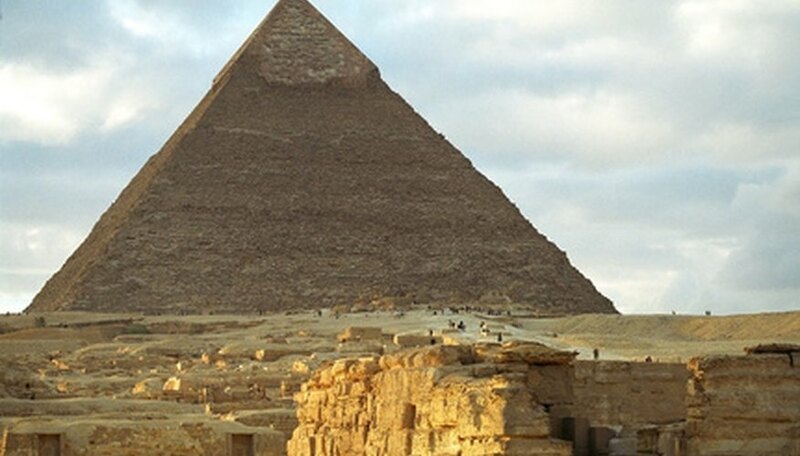 The Bible references Jesus as being the son of a carpenter, and there are also ancient Egyptian texts that show rounded copper handsaws being used while building the pyramids, establishing the handsaw's existence before 1500 BC. There have also been ancient leaf saws discovered from sixth century Japan and bow saws from the 15th century. Handsaws, while in use for some time, were not easily produced before the 17th century. The blades had to be designed so that the balance of firmness was strong enough to work, while maintaining the sharpness of the blade. Thus, it wasn’t until around the year 1650 that rolled steel handsaws were being regularly produced in England. Woodworkers used large saws for cutting boards, veneers and planks in the 18th century. 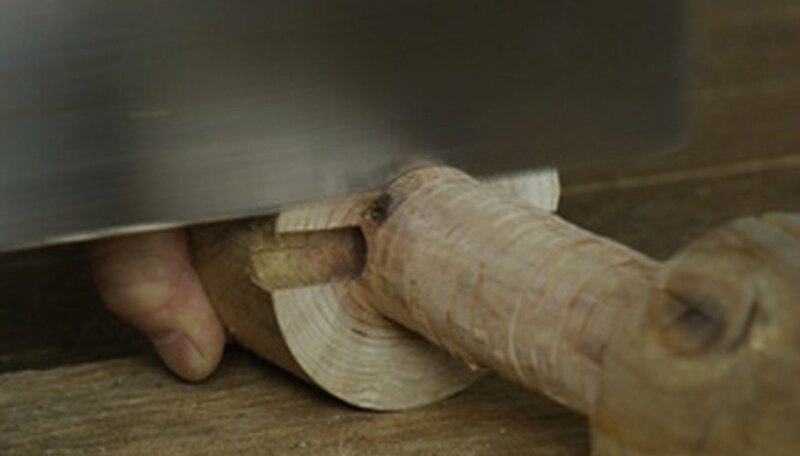 For smaller projects such as cutting joints and boards into sections, a smaller saw was used. Specialty saws were also used, such as the compass saw, which was used for making a decorative piercing through an existing hole. A ripsaw was one form of saw that was used for the general cutting of boards; a cross-cut saw was a larger two-man saw for logs; and a pit saw cut the logs into boards. 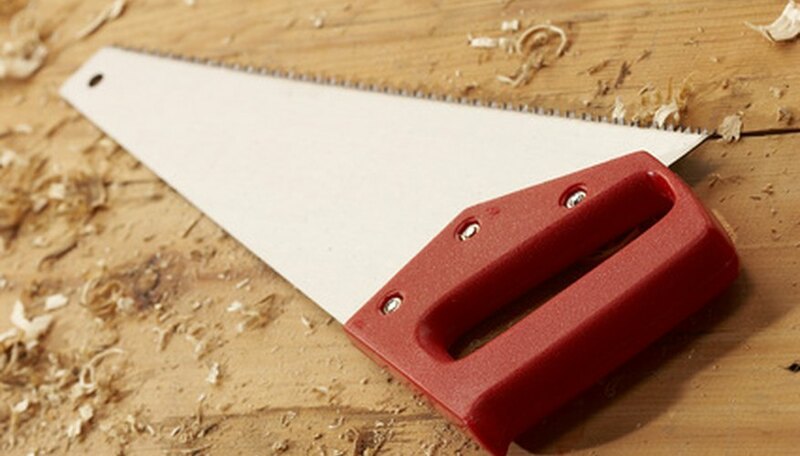 By the 1800s, handsaws could be found in almost every home and were used to cut wood for fires as well as building. Various manufacturers such as Sheffield and Cam produced different styles and sizes for different uses, with both flat rectangular edges and sloped rounded end designs. Handles varied as well, some with an opening and others that closed about the hand. Often companies engraved their name across the metal or created fancy curved handles. Because of its versatility, the handsaw is still an important tool for carpenters and woodworkers today. Today’s models look very much as they did back in the 18th century, but there are significant differences. Handsaws often have plastic handles and removable blades. 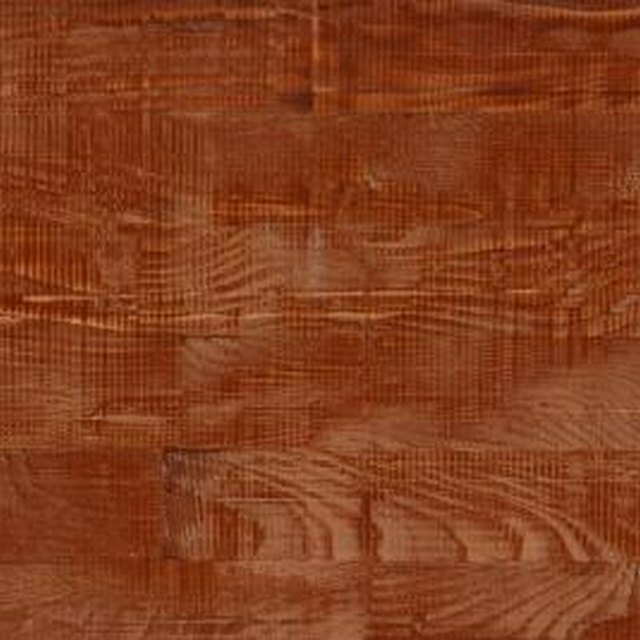 The metals are often made to be rust resistant; and they can be thicker or multi-bladed for faster cutting. Some models are able to cut through glass, veneer and even metal.